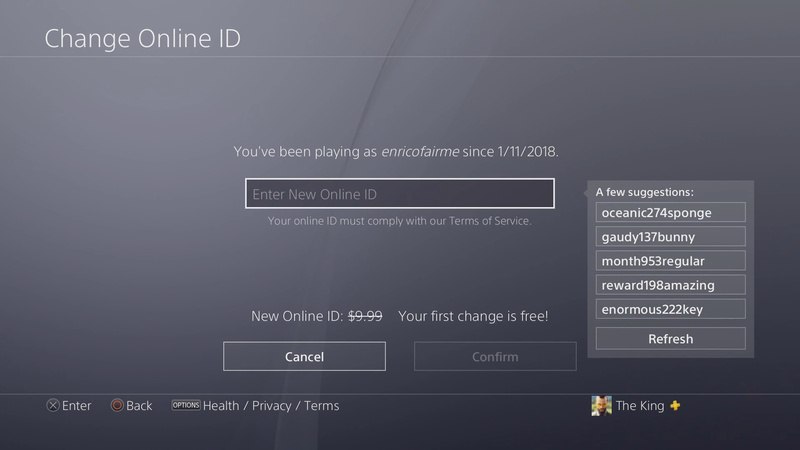 It’s been a long time coming, but finally players on PlayStation can change their IDs. To help with this process, check out our how to change your PlayStation ID on PS4 guide below. 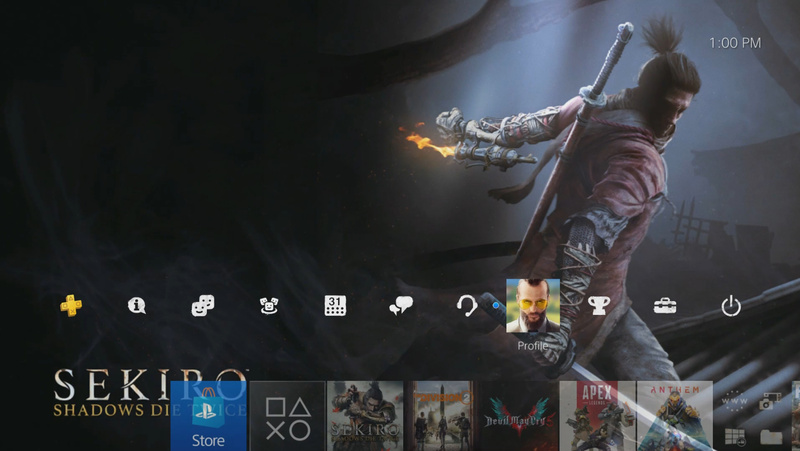 From the PS4 dashboard, access Your Profile by scrolling to the profile picture on the top bar (sits between Party and Trophies). Once you select Your Profile you will be greeted with a screen with a number of selections like Overview, Games, Friends, etc. On this screen select the … option which is right of the Set Online Status bar. Choose to Edit Profile from the list. 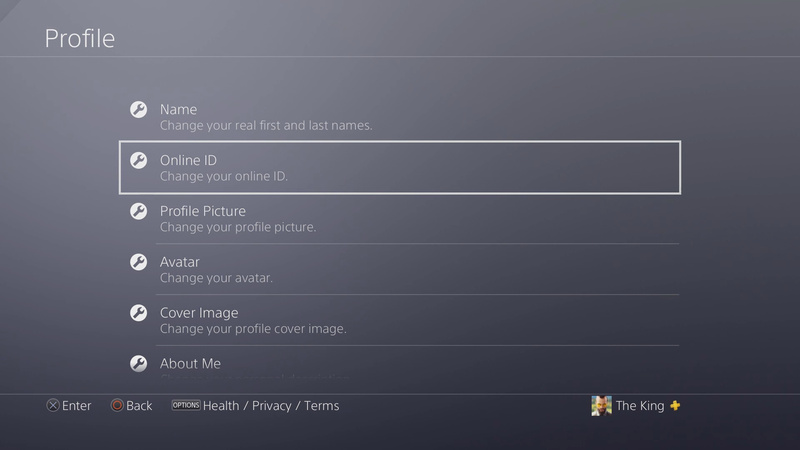 On the Edit Profile screen select the Change Online ID option. When you select this option you will need to accept a couple pages of Important Information. After this you are prompted to login. Once you’ve done all this you will be able to change your name. Keep in mind the first name change is free, but subsequent changes will cost you $9.99. 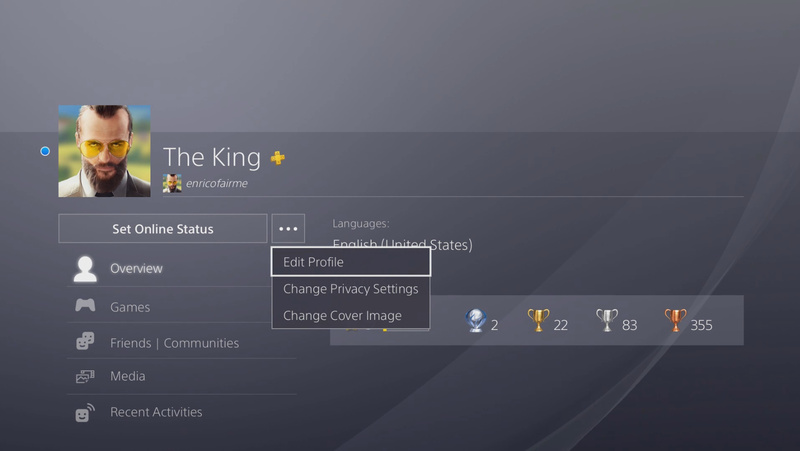 That’s all you need to know on how to change your PlayStation ID on PS4. Hope it helps. Let me know if you changed your name in the comments section below. Thoughts on our how to change your PlayStation ID on PS4 guide? Drop them in The Pit below.